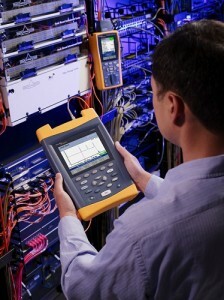 Paone Electric, LLC provides an array of calibration services and reports. 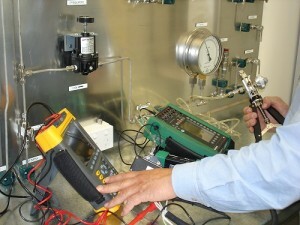 We offer calibration programs at intervals that meet your needs. Our staff is available to design and implement systems that will collect and record data corresponding to your requirements. We also design, install and integrate into existing systems and are committed to increasing information reliability.